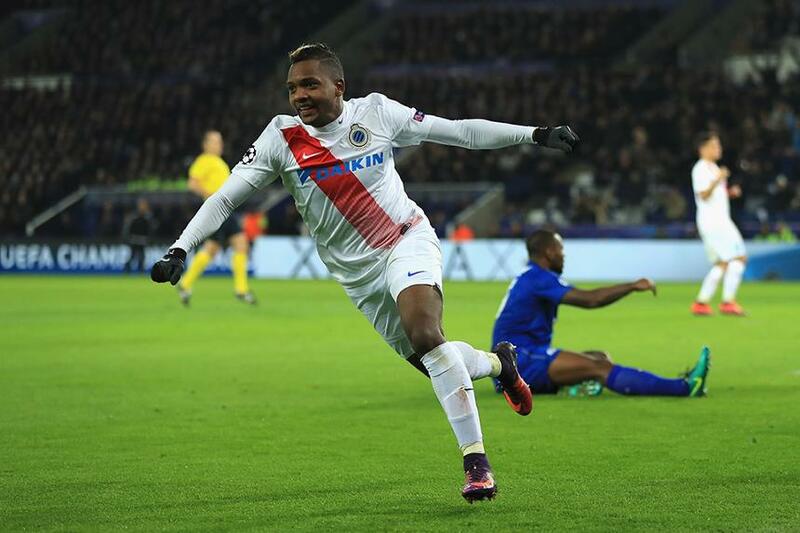 Brighton & Hove Albion have agreed terms for the signing of Colombian winger Jose Izquierdo from Club Brugge for a club-record fee. The 25-year-old is set to join Chris Hughton's side subject to a medical, work permit and international clearance. Izquierdo has scored 34 league goals in 84 appearances for Brugge over the last four seasons and has been capped twice by his country. "Jose is someone we have been aware of for sometime and has been one of the standout players in the Belgian league over the past three years," Hughton told brightonandhovealbion.com. He would become the Seagulls' 10th summer signing. Brighton's debut Premier League season begins at home to Manchester City on Saturday 12 August.